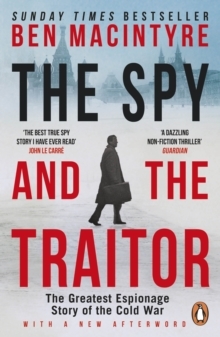 'I am going to write the spy story to end all spy stories' One morning in February 1952, a journalist called Ian Fleming sat down at his desk and set about creating a fictional secret agent. 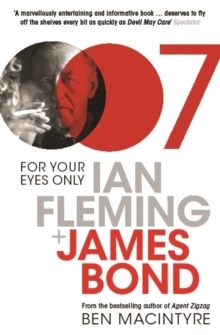 James Bond was born and would go on to become one of the most successful, enduring and lucrative creations in literature. 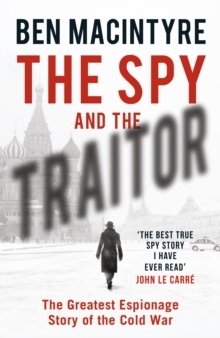 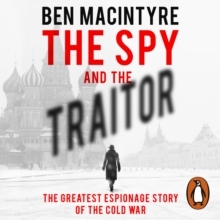 But Bond's world of glamour and romance, gadgets and cocktails, espionage and villainy wasn't entirely drawn from imagination: Fleming's background and his experiences as an intelligence officer during the Second World War were all formative parts in the creation of the world's most famous spy.